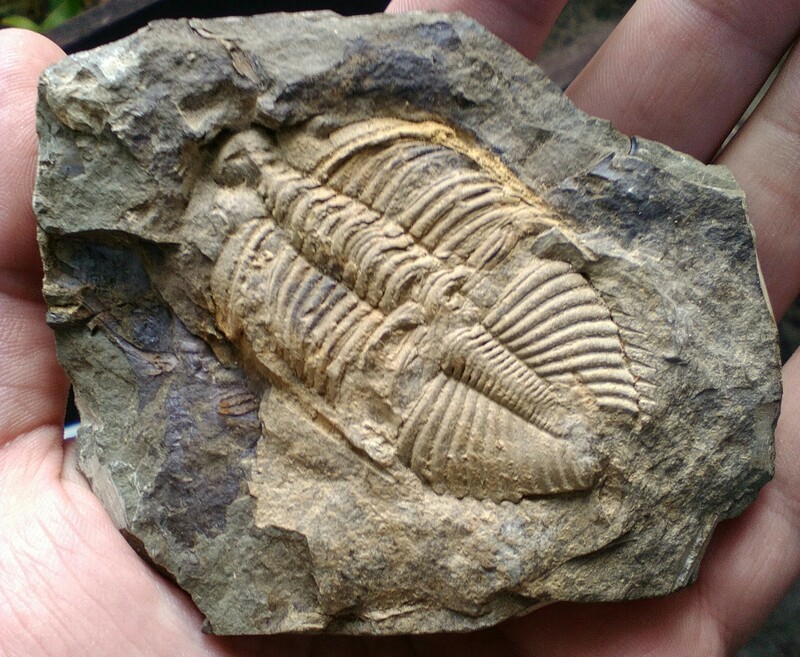 This Coronocephalus trilobite just arrived in the mail. I don't really know a lot about them. I believe it is most likely C. gaoluoensis. I do know its from Hunan, China, but not much else. Middle Silurian? Anyone got any info? Also, what do you guys think of the fossil? I quite like it even though it needs to be cleaned up a little. If you search the forums for "Coronocephalus" you'll find several threads with lots of information. Forum member Piranha, our resident trilobite authority par excellance, has commented on them a few times. Be very gentle and very cautious. The specimen I have, and the ones I have seen, are in soft shale and could easily be damaged by vigorous scrubbing with a wet toothbrush.